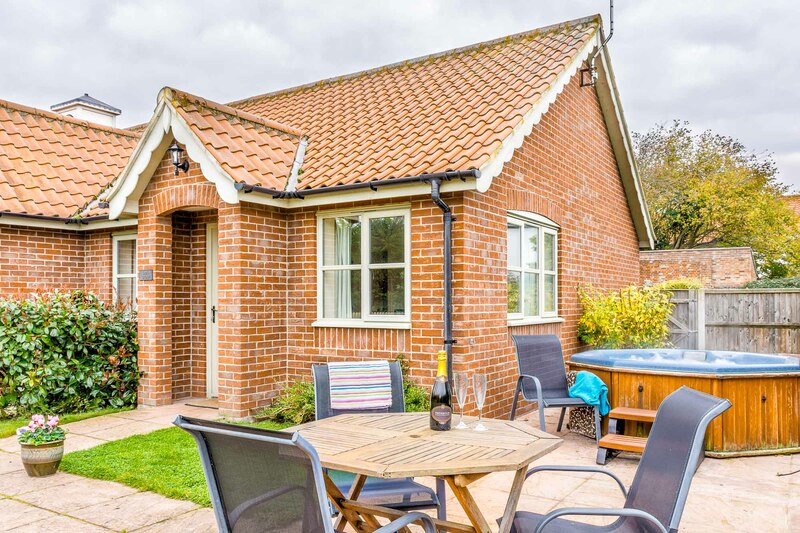 This cottage is a great example of our self catering holiday cottages in the Norfolk Broads, and provides high quality, comfortable accommodation for up to four people, making it ideal for a family or two couples on holiday. 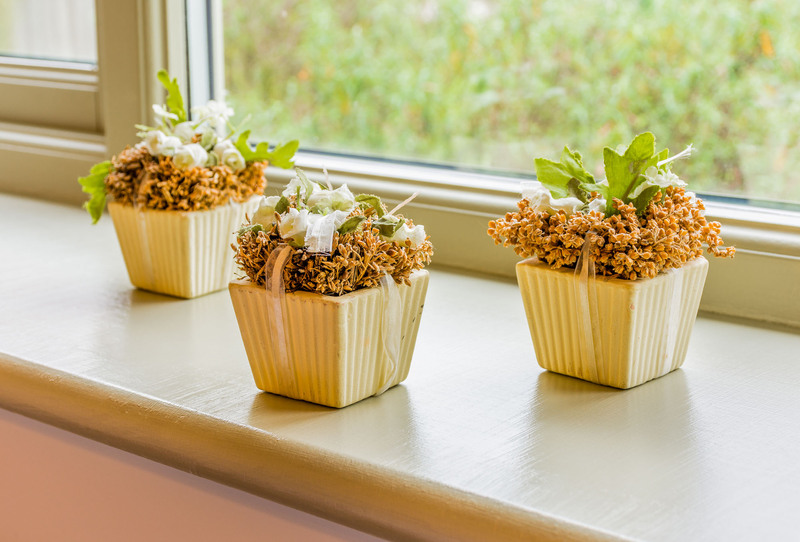 It is perfectly located so that you can explore the beautiful Norfolk countryside and all that this part of Britain has to offer. 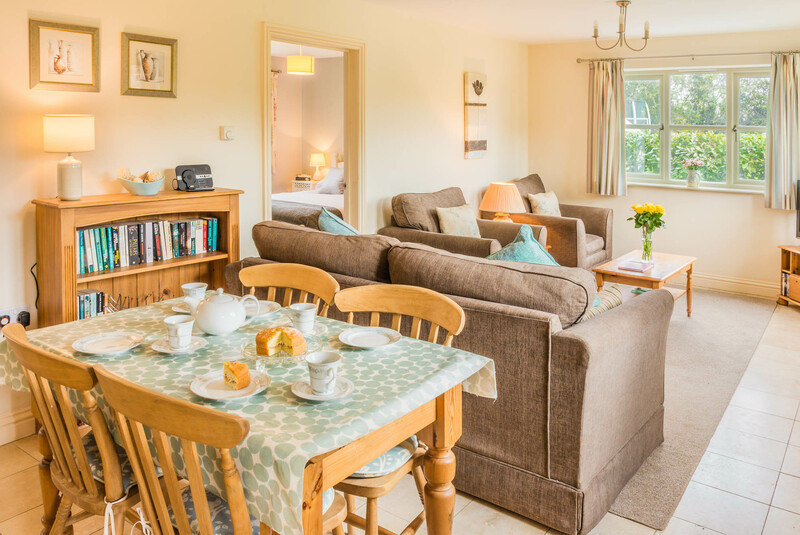 In this beautiful cottage you can simply sit back, relax, and enjoy the finer things in life. With a large, outdoor space and attractive simple interior decor this cottage offers you all the comforts of home with added luxury. 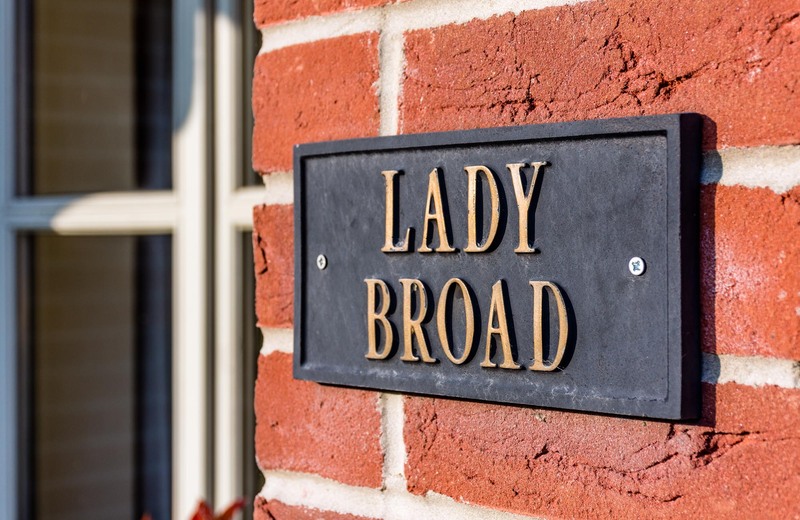 Lady Broad Cottage has its own hot tub for your personal use. Both bedrooms are fully en-suite. 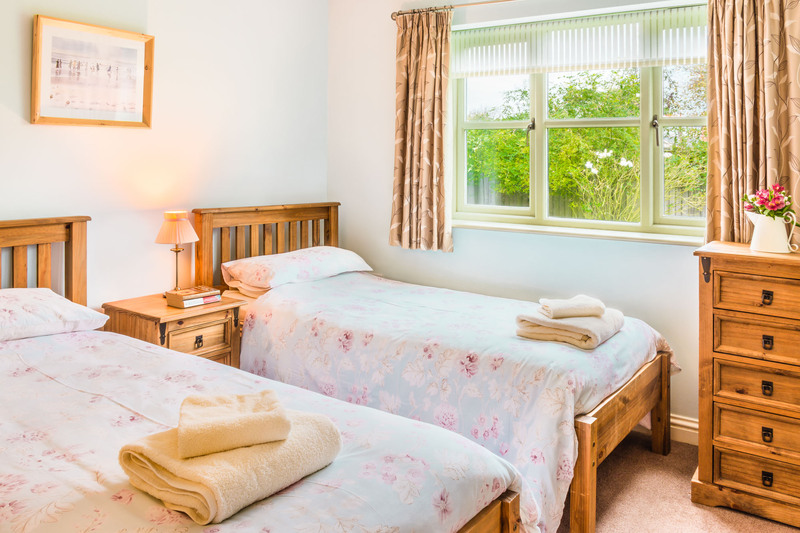 The double room has a king size bed and en-suite shower room with basin and toilet. The twin room has an en-suite bath with basin and toilet. Duvets, linen and towels are all provided. 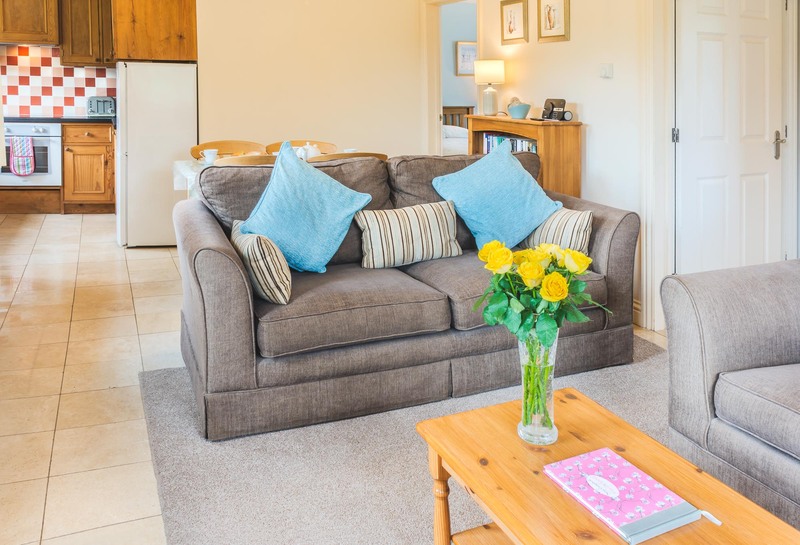 The living area is light and spacious with a natural stone floor, a three-seater settee and two matching armchairs, rug, occasional tables and large flat screen T.V. 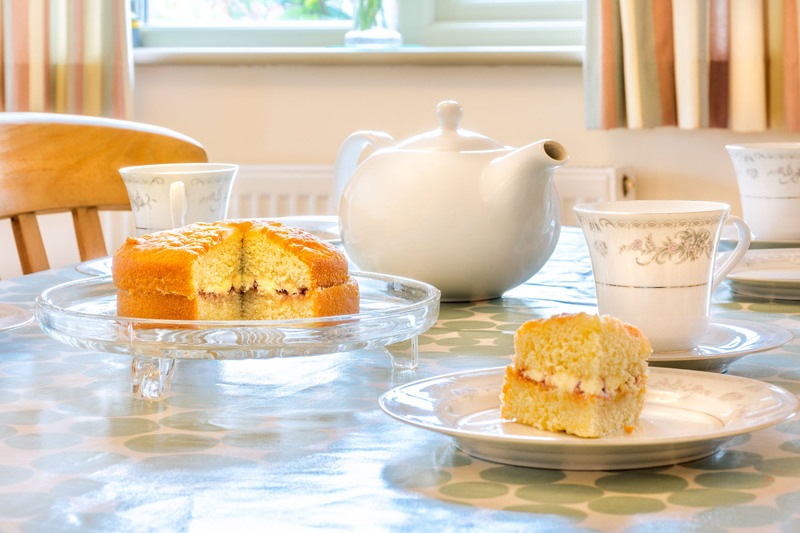 The dining area has seating for four with bookcase, books, games and DVD’s for your use. 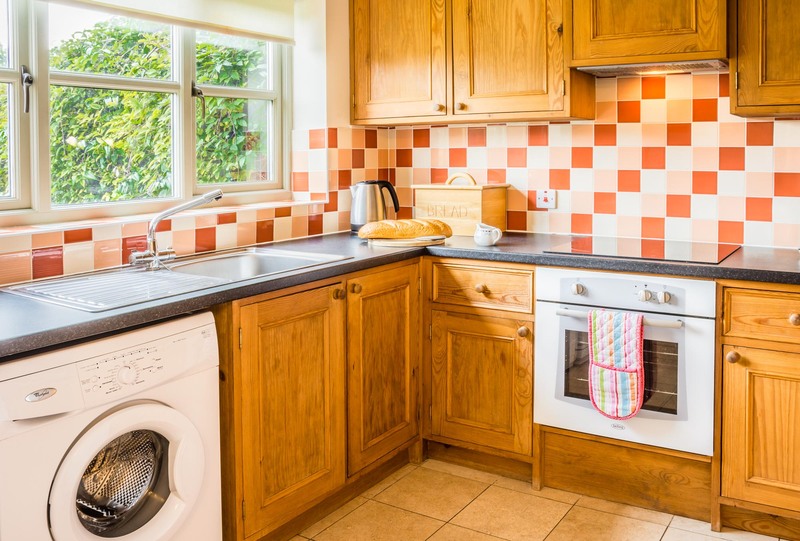 The kitchen is hand built in pine and fully fitted with a dishwasher, washing machine, electric oven and hob, fridge-freezer, microwave and toaster. There is a plentiful supply of cutlery, crockery and pots and pans. 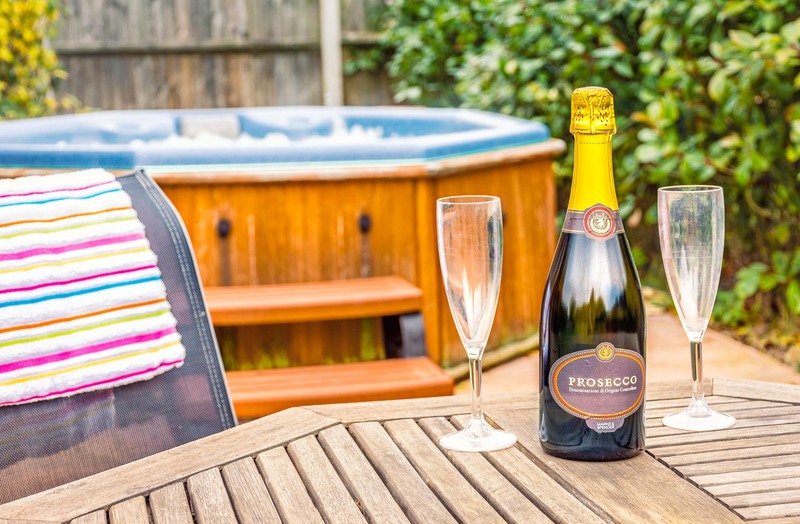 Outside you enjoy your own hot tub spa in a south facing garden with garden furniture. Well-behaved pets are very welcome.